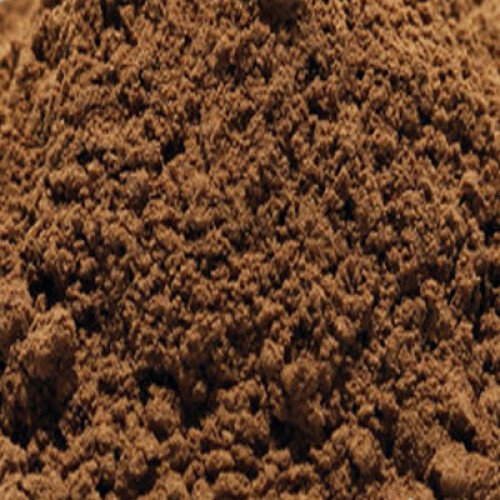 The flavor of ground allspice resembles a combination of pepper, clove, cinnamon, and nutmeg. The allspice tree is an evergreen which has a thin, pale yellow bark which peels away annually. White flowers appear in small clusters bearing round berries which have a sweet pungent taste and an intense scent. Ground allspice gives pumpkin pie and jerk spices their distinctive flavor. This can be substituted from cinnamon or nutmeg in recipes. Allspice contains chemicals which have radical-scavenging and anti-cancer cells activities. This particular properties of allspice ingredients contribute the potential health benefits of allspice.